Stories told with music are a delight for both children and adults. 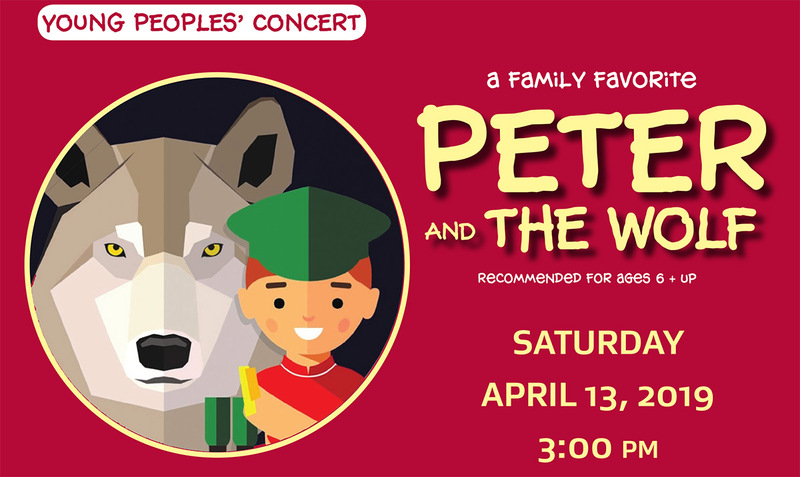 Fabbri Chamber Concerts presents “Peter and the Wolf and Other Stories” with Jon Deak, narrator and the Sirius Woodwind Quartet. Be thrilled by “The Hound of the Baskervilles”, a favorite Sherlock Holmes mystery told with bass and narrator. Listen to short performances by Carnegie Hill, young musicians. Join in the fun with an interactive musical quiz and Bill Gordh with his storytelling guitar. Recommended for ages 6 and up. Tickets may be purchased online by selecting the number of tickets below, or by calling House of the Redeemer at (212) 289-0399, M-F 10AM-5PM. Tickets are $25 for adults and $10 for children.